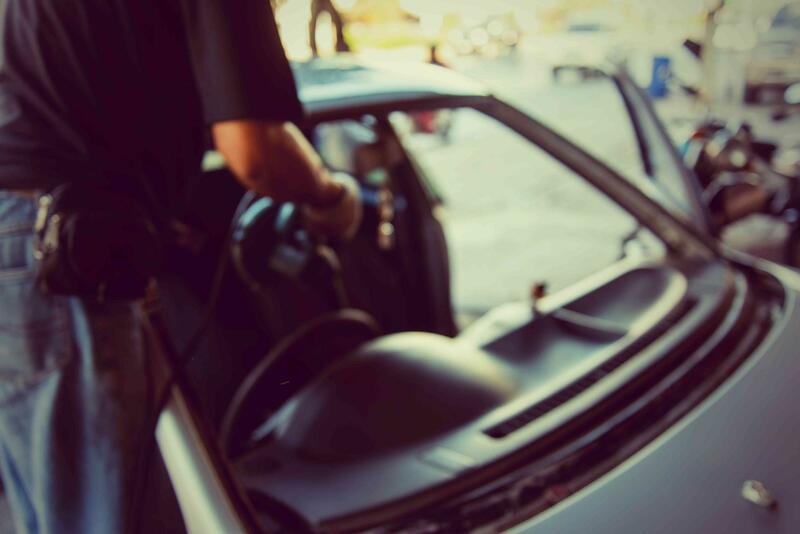 Rios Auto Glass LLC takes pride in being an auto glass mobile services that puts safety and security first. 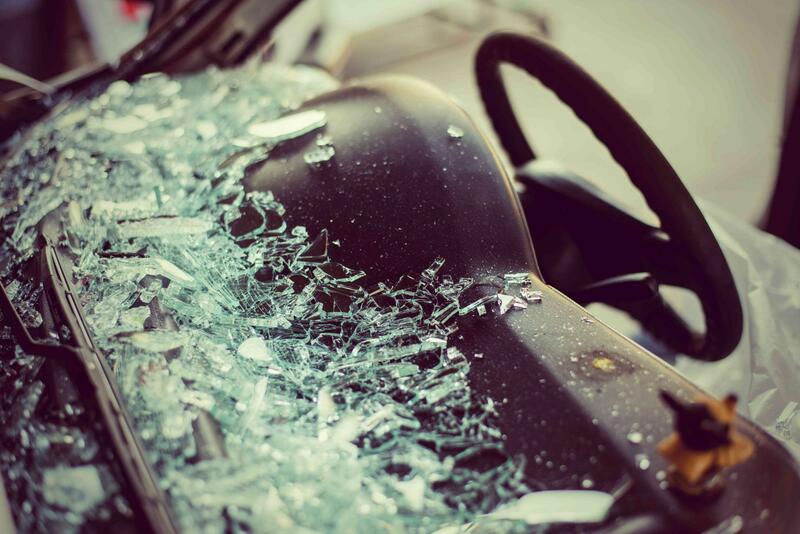 We look at the big picture - when your car has the appropriate equipment such as good quality auto glass, not only are you and your family safe but so are the other drivers on the road. 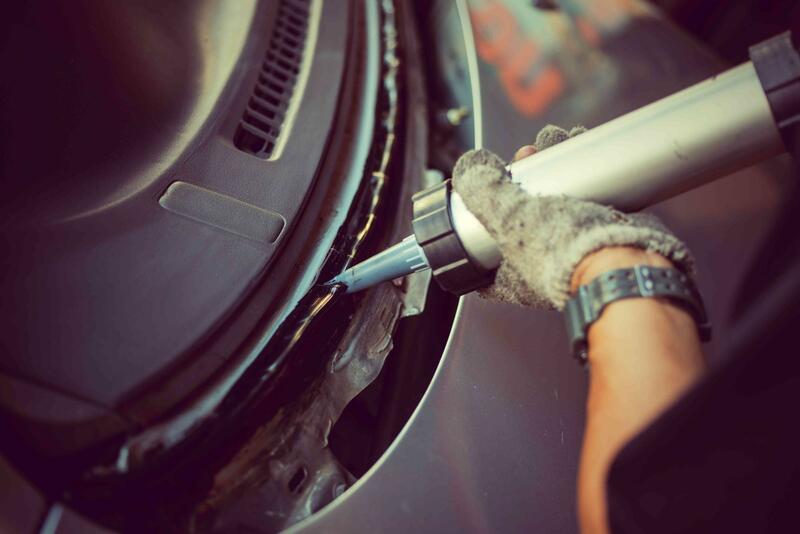 Our reputation is built on caring about our customers, being honest, and providing quality service. A good deal of our business comes from customer referrals, for which we are thankful. Nothing is better than having one of our customers praise our work - it lets us know we're doing a good job. Call on us for all your automobile windshield replacements and/or repairs, and you won't ever need to use other auto glass company again.